HTC has begun the pre-order process for an upgrade to its Vive virtual reality headset that will make it wire-free for a more mobile experience. 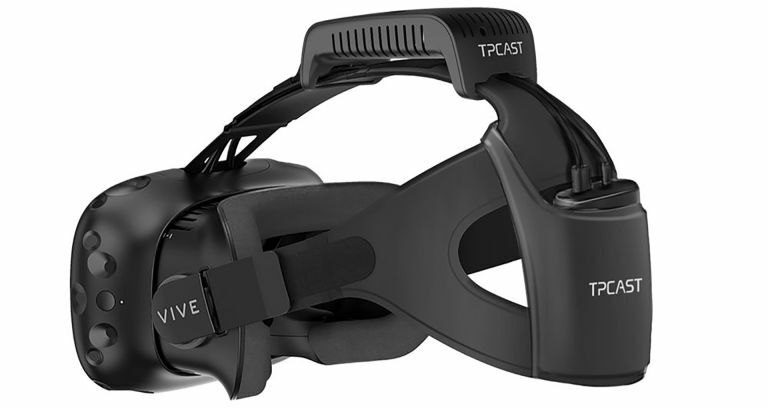 The HTC Vive add-on was created by a company called TPCAST as part of the Vive X program, which invested $100 million into start-ups making Vive accessories. The main point of this update is that it will replicate the current wired experience exactly, meaning no lag, despite the jump to wireless. In fact it should mean a better experience as you won’t have to worry about tripping over wires or grabbing at them as you turn about suddenly. Ultimately it should be even more immersive. The unit clips onto the current setup adding a battery and wireless transmission module to the headset. Yup it’ll mean a bit more weight but should be balanced enough to remain comfortable. In fact the battery is only big enough to last for half an hour of use, although a larger setup is due out - one that you may have to wear in a bag or pocket. You can pre-order the headset wireless upgrade for $220, which is about £175, from 3PM GMT on Friday 11 November. Check out the video below to see the setup in use without wires in the way. Now why not check out our HTC Vive review: is this brilliant but flawed and demanding product the Betamax of first-gen VR?